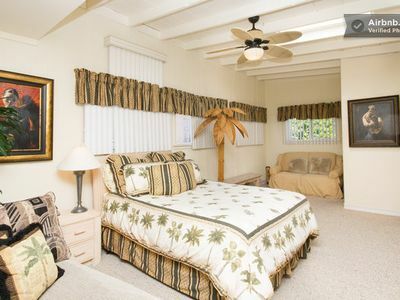 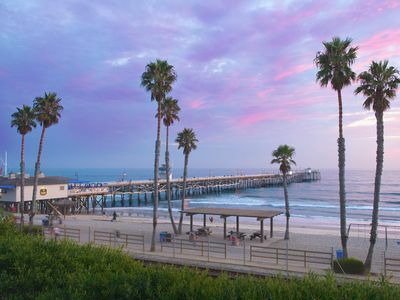 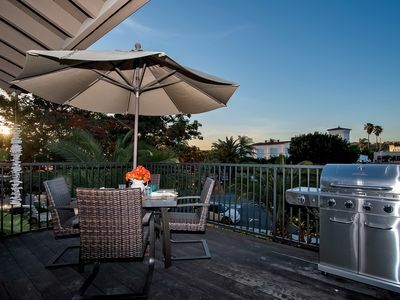 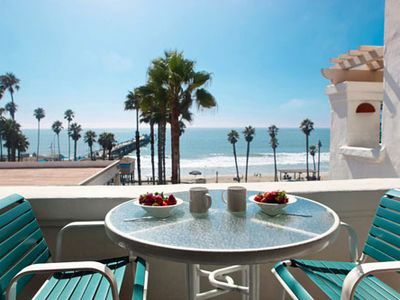 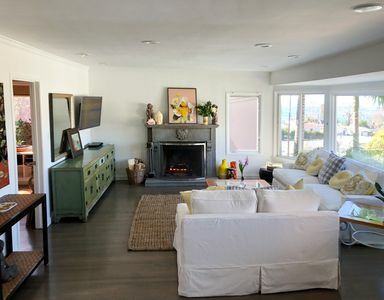 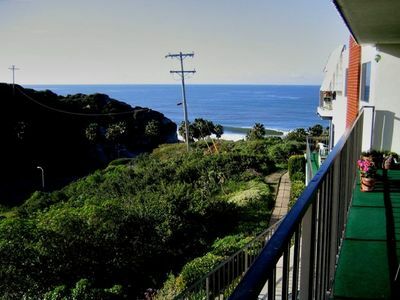 2 bedroom/2 bath - ocean view; walk to beach, pier and downtown! 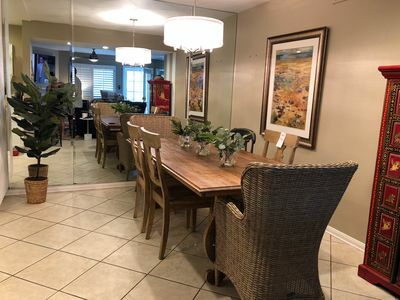 Stunning two bedroom 2. 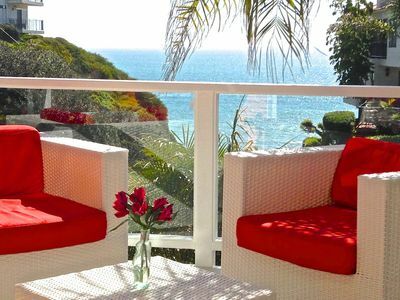 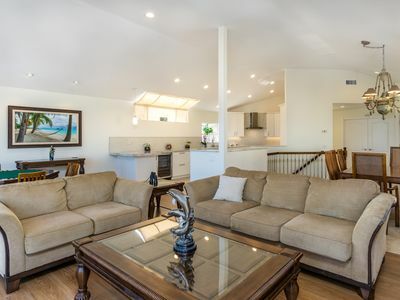 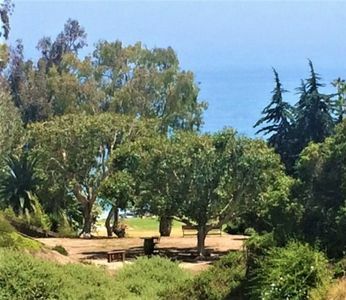 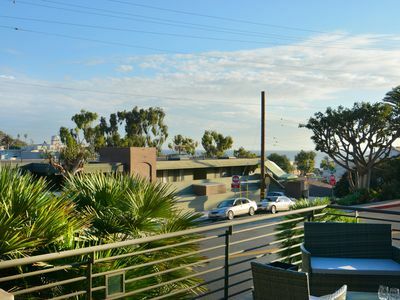 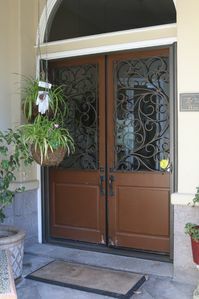 5 bath condo overlooking Downtown Laguna Beach, walk everywhere! 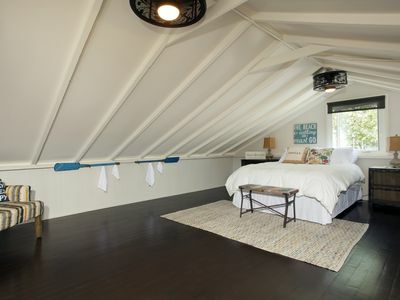 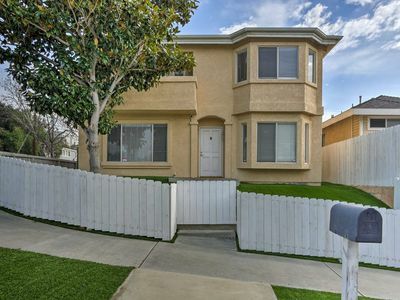 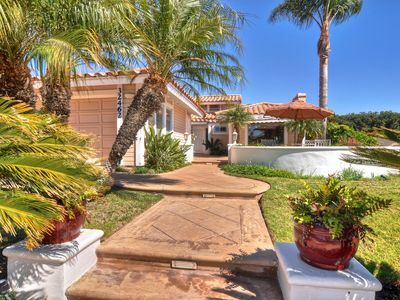 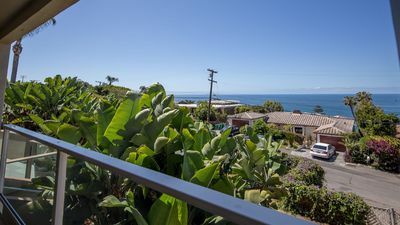 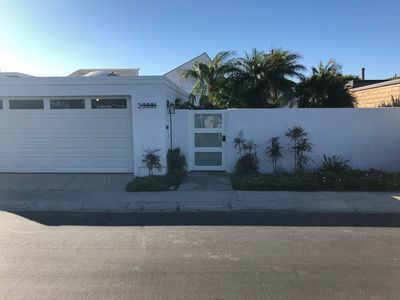 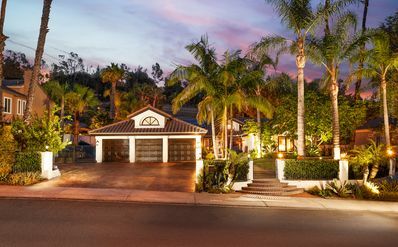 Dana Point House w/ Views - Walk to Beach & Wharf! 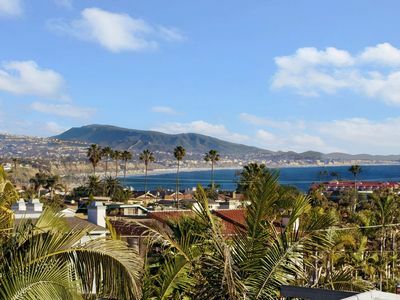 DANA POINT! 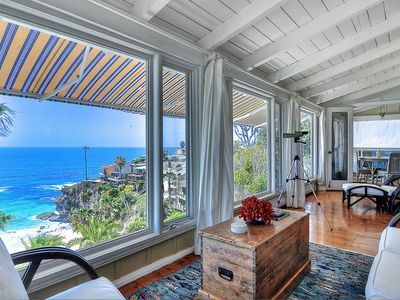 HARBOR AND OCEAN VIEW LUXURY HOUSE! 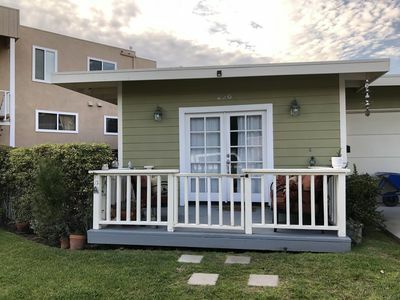 Sweet Beach Cottage, Steps from the sand!